If dodging mini-bus taxis doesn’t get your pulse up, then plunging down the world's highest commercial bungee, at Bloukrans in the Eastern Cape, might do the trick. At 216m – the length of two rugby fields – it’s pretty daunting. But, at least it’s all over in only 20 seconds. Fortunately, Face Adrenalin films the fearless lemmings who hurl themselves off the bridge, so they can relive the moment as often as they like. Why you should think twice before investing in XGA projector technology. Today’s marketplace offers various viable audio-visual solutions catering specific and general requirements. Different technologies, features, warrantees and many more attributes make it all the more difficult to purchase the correct product. It offers a Smartie box full of colours to produce a canvas that sometimes only requires black and white. Options are great to have, as long as one is well informed as to which are key and which aren’t when designing a solution. When it comes to projectors, and especially high-brightness installation projectors, decisions are often mistakenly based on ANSI Lumens and the depth of one’s pocket. 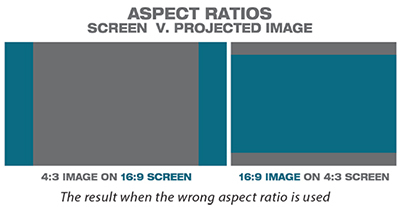 As a result, an important feature such as resolution is easily overlooked. In March 1964 the heavyweight champion Cassius Clay changed his name to Muhammad Ali, a name given to him by the founder of the Nation of Islam, Elijah Muhammad. Ali was famous for, among other things, referring to himself as “the greatest”. You’re not likely to hear Robert (Bob) Simpson shout out “I’m the greatest”, but like Ali changed the world of boxing, Bob changed the world of audio-visual presentation. In the same month that Clay became Ali, Bob founded Electrosonic in the UK. Through 50 years of extraordinary evolution at the company, Bob Simpson has remained a constant. 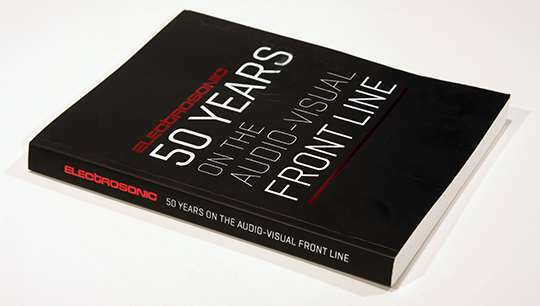 He’s still part of Electrosonic, and has captured the history of the company in the book: Electrosonic 50 Years on the Audio-Visual Frontline. 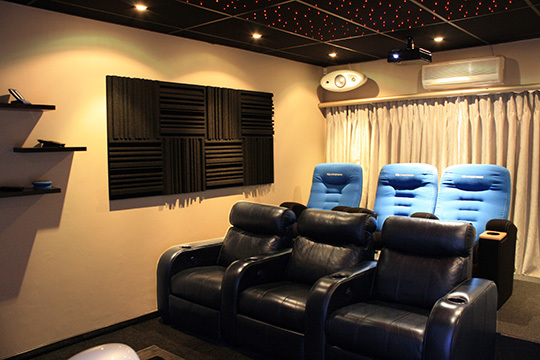 In May 2014 Crestron House unveiled its Home Theatre Room, showcasing the NEW HDX-SPA surround sound amplifier, as well as various other of Crestron’s residential products. Clients can now enjoy the full experience of a Crestron home theatre: a complete, easy and worry-free answer to home entertainment.